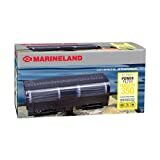 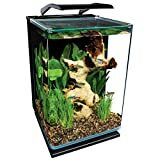 Amazing high quality tanks for the fishkeeper in your life. 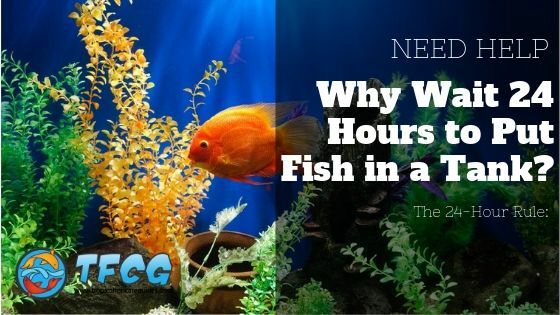 The 24-Hour Rule: Why Wait 24 Hours to Put Fish in a Tank? 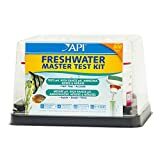 Jack Dempsey2019-04-21T10:23:04-06:00April 21st, 2019|Comments Off on The 24-Hour Rule: Why Wait 24 Hours to Put Fish in a Tank? 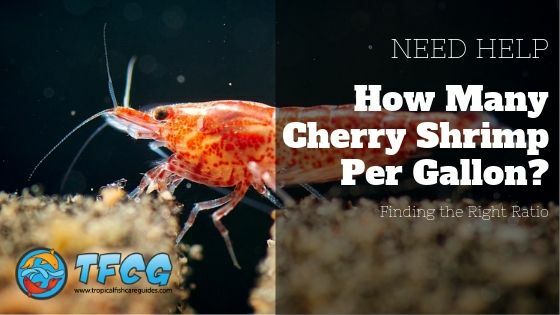 Finding the Right Ratio: How Many Cherry Shrimp Per Gallon? 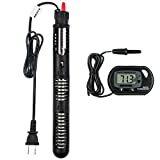 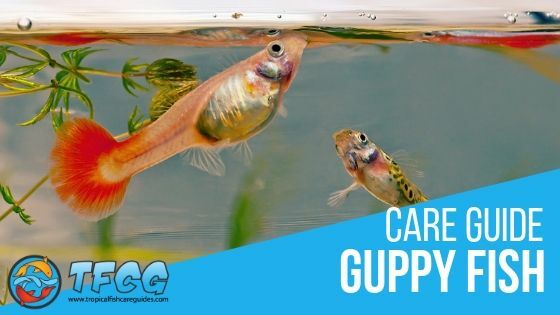 Jack Dempsey2019-04-19T20:47:04-06:00April 19th, 2019|Comments Off on Finding the Right Ratio: How Many Cherry Shrimp Per Gallon?